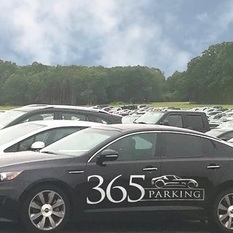 365 Parking is an innovative parking company, leading the way in blending technology integration with high quality customer service, in ways that deliver the ultimate in customer satisfaction. 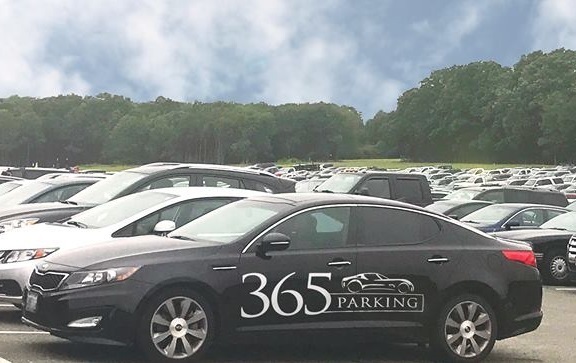 365 Parking can handle parking operations for almost any location, including hotels, Class A office spaces, parking garages, surface lots, and more. 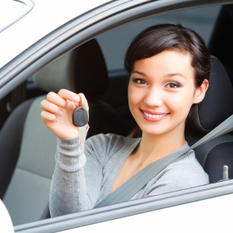 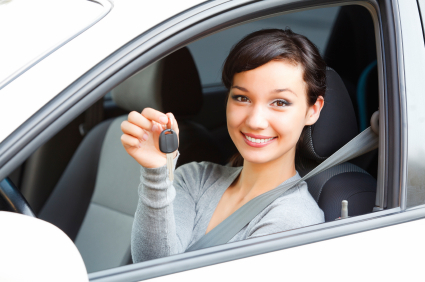 We deliver convenient, available parking for guests, and maximum revenue for clients, 365 days a year.